Okay, it's a little late at night right now, and I'm pretty tired, so I'm not going to make this too long and drawn out. Tonight I went to see Avengers again, and, yes, it's still awesome. But it got me thinking. 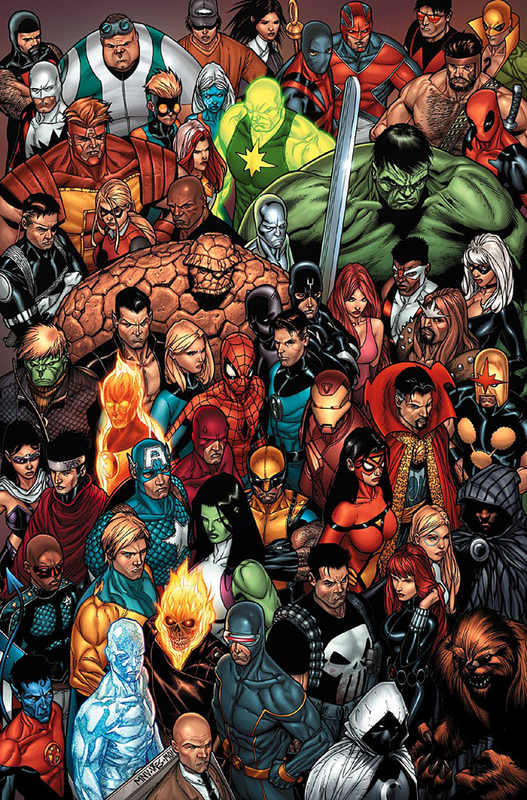 What's Marvel's next big thing? I mean, we just saw the culmination of six years of planning, since Iron Man and The Incredible Hulk (which I have now seen and it was okay). Avengers was Marvel's baby. Now, of course we're heading into another five years of sequels and reboots and awesome crap like that. 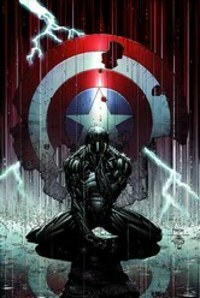 Iron Man 3, Captain America 2, Thor 2, a Nick Fury movie has been announced, possibly a Hulk movie, and obviously Avengers 2. But what's the actual game plan? 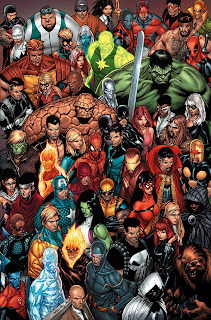 Marvel is taking a lot of time and energy rebooting franchises that have either played out (The Amazing Spiderman), or didn't take off in the first place (Fantastic Four), as well as laying the ground work for expansion in their other properties (the X-Men: First Class franchise). This is all, of course, combined with the idea that they want to develop other characters into franchises (which I'll be talking more about next week, have no doubt), and the expansion of the larger universe. 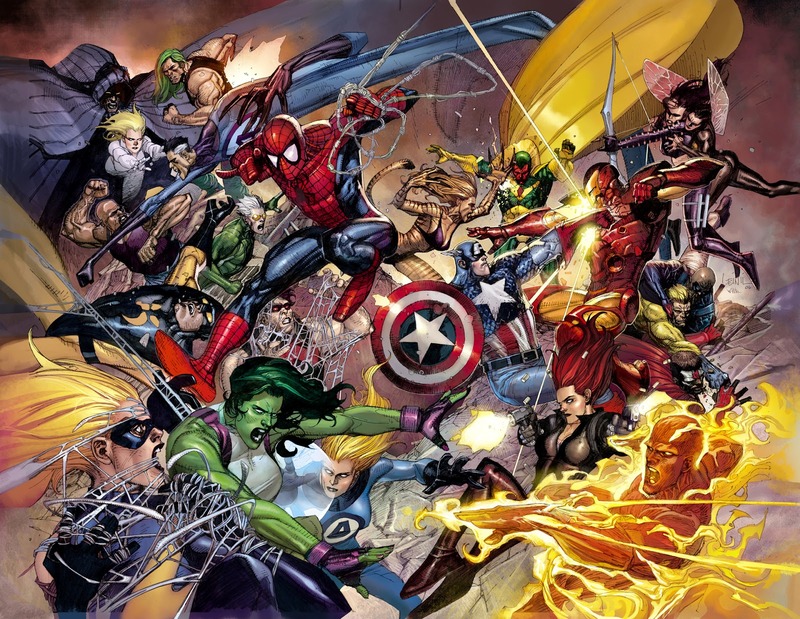 That's a lot of Marvel superheroes. 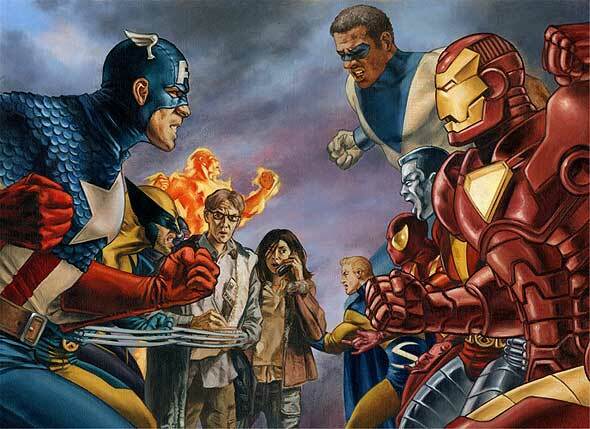 And the thing to remember about Marvel is that they canonically live in the same universe. So, one has to ask, why? Why build up so many of these when the public is already frothing at the mouth for just a few of them. Why not just keep on churning out sequels and properties that you've already established, then looking for new blood when they're spent and dry? Maybe Marvel is playing another long game. Maybe, just maybe, they're building up to Civil War. How freaking awesome would that be? For the uninitiated, Civil War was a Marvel universe spanning crossover arc that took place in 2006-2007. Basically, it was a war among the superheroes over whether or not they should have to register their identities and powers in a public record. It was brutal. Most brutal? Tony Stark was on one side, and Captain America was on the other. Superheroes against superheroes, it tore a swath through the Marvel universe and killed some of our favorite heroes, driving others into hiding, and delivered a devastating ending and place to go on. I think it would make a freaking awesome movie. And I kind of think Marvel might agree. Yes, there are monetary reasons why they would want to develop as many franchises as possible while the heat is on. But Marvel knows how to play the long game. They get plans. And if this is their plan, then I will...well, to be honest, I don't know what I'll do. I'll probably cry with joy. In order to make it, though, they have to create a full and rich superhero world. There need to be superheroes torn apart, and we have to know and love them already. The main protagonists of the fight have already been identified, we just need to fill in the gaps now. Like I said, though, it's just a theory. I can't force Marvel to do this. If I did, I would definitely be using that power for evil instead of just blogging about things I don't like. I can, however, predict a place I think we could go, and hope like hell that we get there. Even if it's a war. A person necessarily help to make severely posts I would state. This is the first time I frequented your website page and to this point? I amazed with the analysis you made to create this particular put up incredible.